Welcome home to the beautiful Bryson at Woodland Park community! 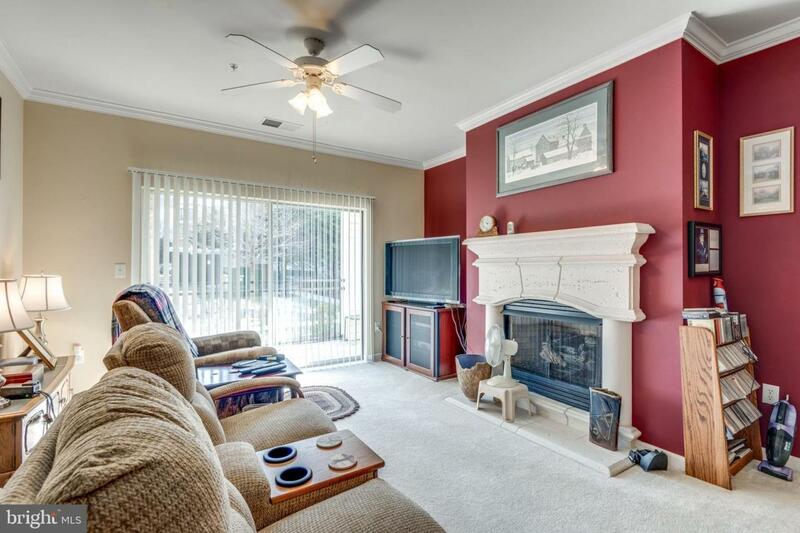 This 2 bedroom, 2 bathroom condo has everything you need! First floor unit with quiet covered patio space. 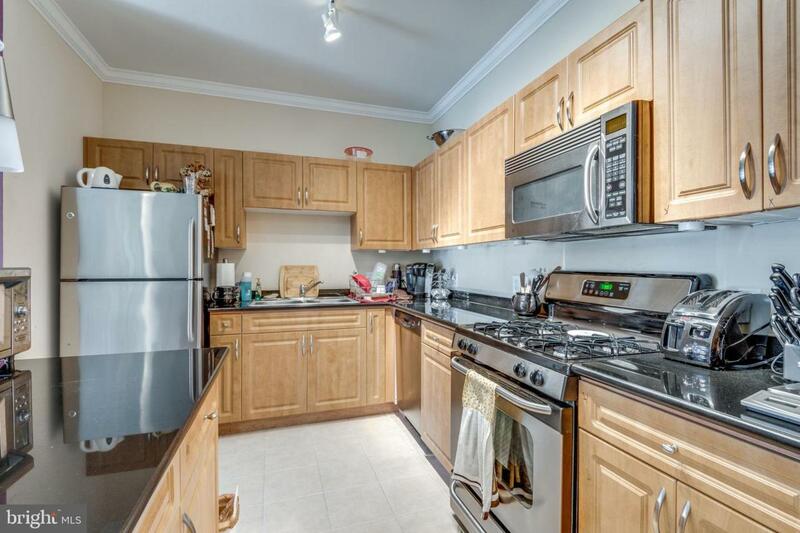 Updated kitchen with stainless steel appliances, granite countertops, and an island with a breakfast bar! Bedrooms include walk-in closets. Large attached master bath. Washer/dryer in unit. Two assigned garage parking spaces included, just steps from your front door. 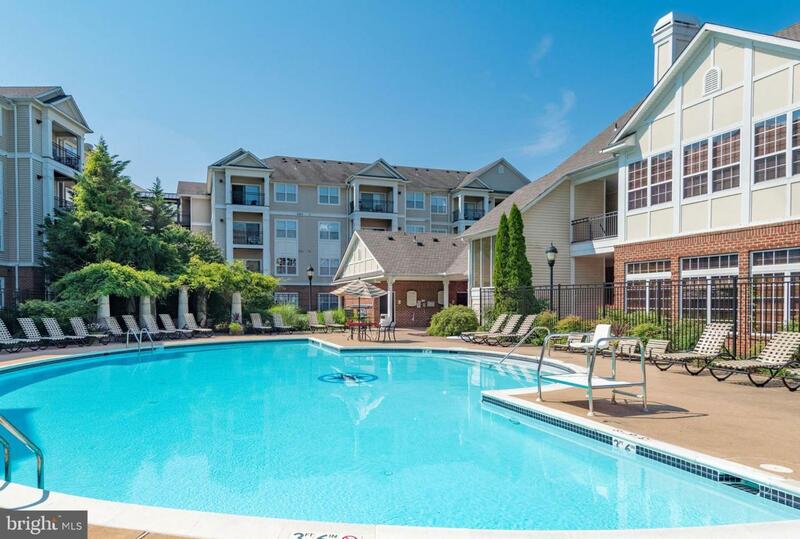 Amazing community with pool, fitness center, club house, and more! 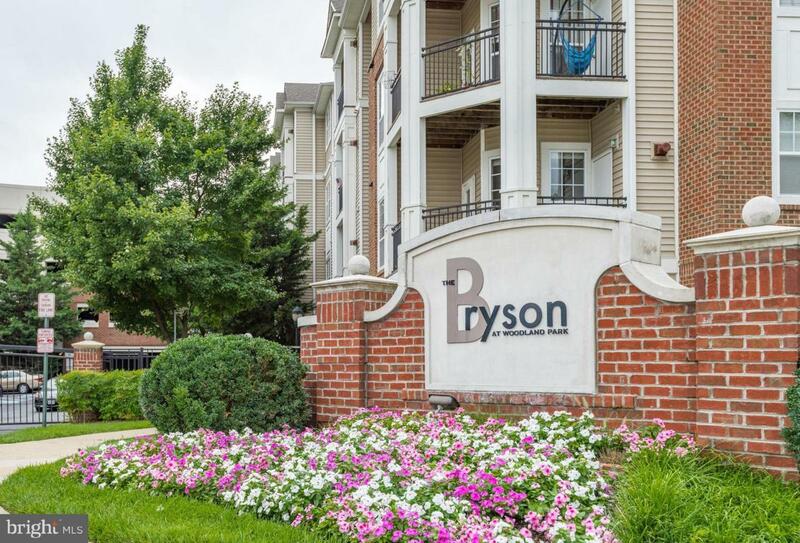 Shopping and restaurants just steps from your home, with easy access to major commuter roads, future metro stop, downtown Herndon, Reston Town Center, and more!